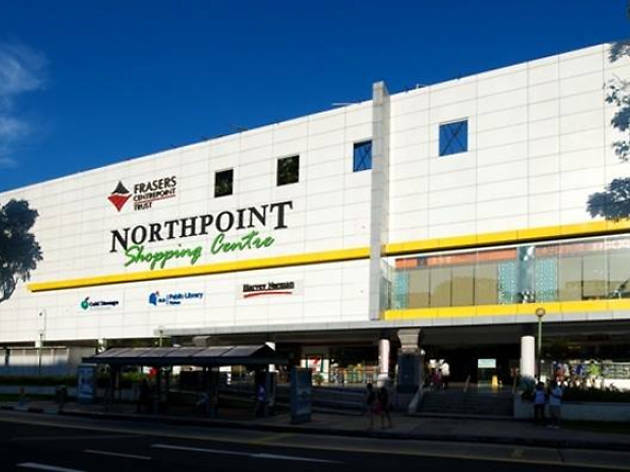 Located near Yishun's MRT station and bus interchange, this shopping mall is relatively accessible. 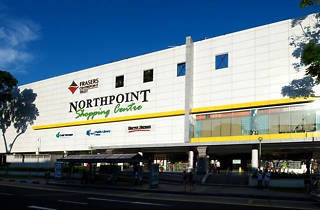 The mall boasts a varied selection of service and retail outlets including a cafeteria, a Popular bookstore and the Yishun Public Library. The mall also features an outdoor water play area for children on its rooftop.